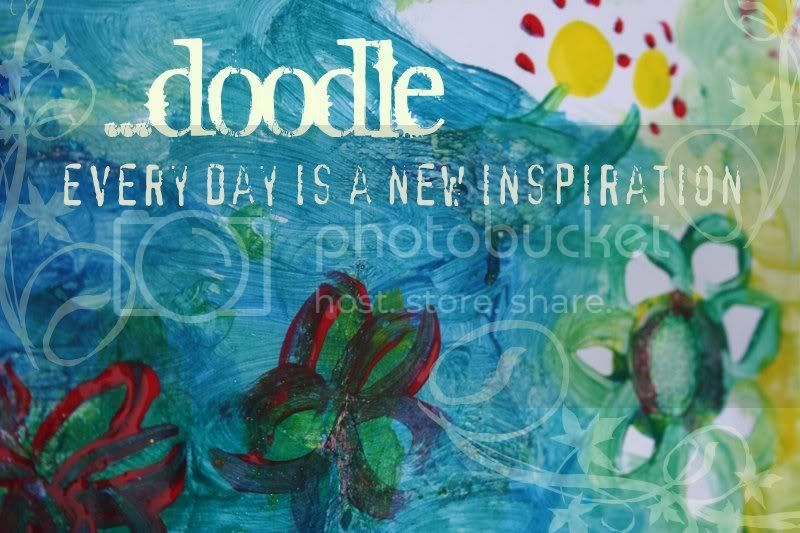 URL: http://api.my.yahoo.com/rss/ping Parameter(s): u= HTTP method: GET Mama's Doodles: Progress. Master Bedroom and Office Repaint - DONE! Excuse the bad photo. It's raining AgAiN. And, my new chocolate brown wall was nearest to me and the camera. A brighter scene would make this tutu look more like it does in real life...and probably less shiny. (it's not shiny at all). I am desperate to get back to some more artful stuff. Hopefully that's on the agenda next. Wow, you've been quite productive! I like the black tutu - two thumbs up!! are you kidding me? i love love love the black tutu! I join you in your plea to the sun! Yep. I'd black tutu. I love it! And I was thinking of you this weekend with the storms. I hope you are safe and sound! DEFINITELY black tutu! Love that! !